The fairy tales and the bedtime stories we heard in our childhood left no scope for us to think any good of stepmothers. Some made their stepdaughters clean the house, some were jealous of their beauty, and in some way or the other they’ve always been depicted showering their cold-hearted brutality upon their stepchildren. In India, where remarrying is still ‘not normal’ – the concept of stepmothers and stepchildren is not so common. But in Bollywood, it is quite a regularity. To witness some beautiful and cordial relationships between celebrity mothers and their step-kids is nothing less than progressive and something to look up to. Listed down below are such power women who broke the stereotypes and went ahead to mould the fragile relationship of the stepparent with their step kids in the best way possible. 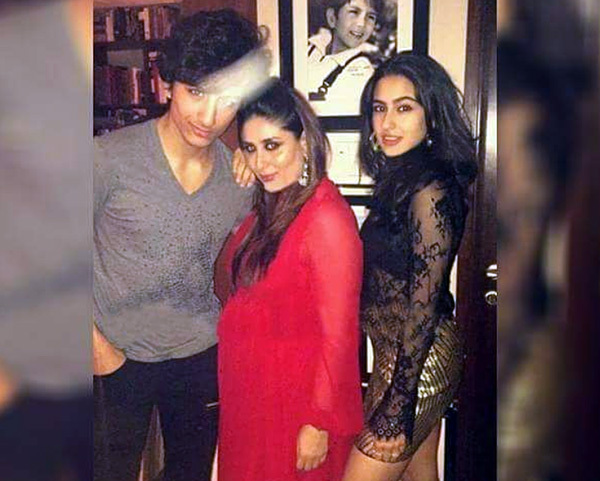 Kareena Kapoor’s relationship with her stepchildren need not be acknowledged for it is all over the social media. The parties they attend together and the pictures they pose for tell the world of their level of comfort. She, in a true sense, is more a friend than a mother. 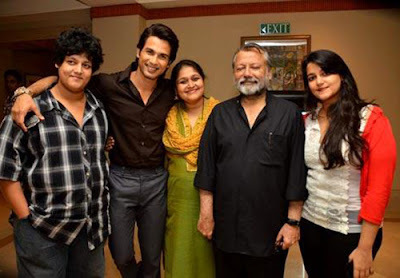 Our favourite – Hansa Parekh does not only play her role on screen with utmost sincerity and dedication but her offscreen role of being a mother as well, even if it is of a stepmother to Shahid. 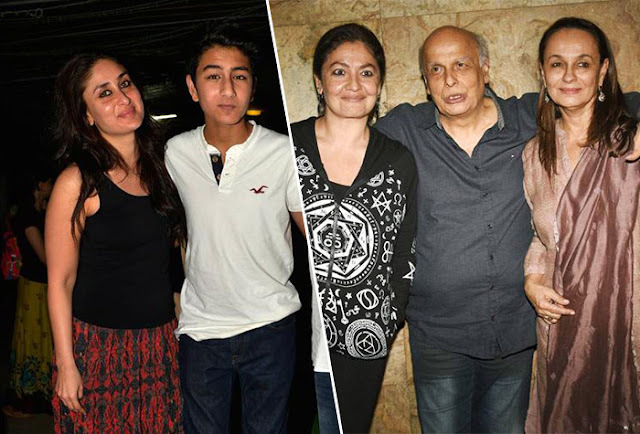 Their family chart is quite confusing because of various marriages of his parents and their children from the marriages but their cordial relationships with each other are what counts the most. Supriya Pathak has guided Shahid in many ways and that’s what brought them closer. In spite of all the speculations and accusations against Salman Khan, there is something about his family that speaks heights of values and acceptance. 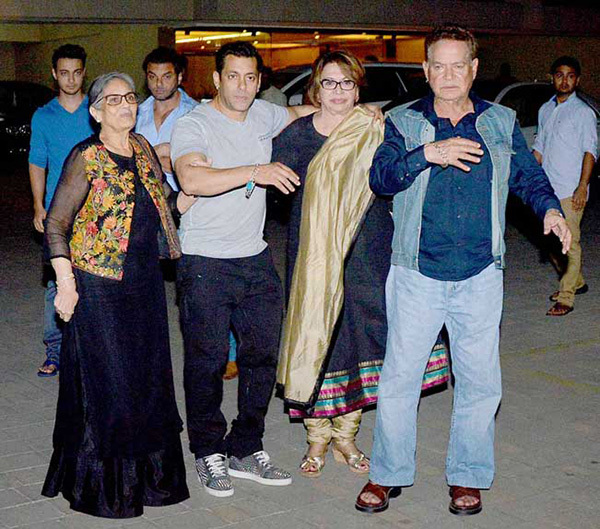 This big family is lead by the father – Salim Khan. His love and respect for his two wives – Helen and Salma Khan has been transferred to his children who respect both of them equally. The relationship all of them share is one to take inspiration from. Their cultural differences have never been a barrier to their love for each other. Helen is often spotted with the Khan brothers and the mutual respect and love are evident. 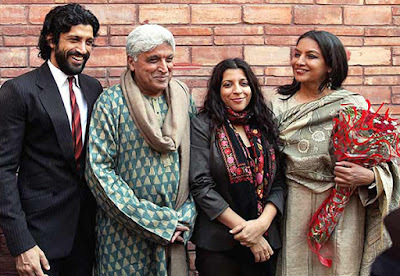 If you look at this family, you won’t realise Shabana Azmi being a stepmother to the superbly talented brother-sister duo Farhan and Zoya Akhtar. Farhan himself admitted to having fought with his father on leaving his mother but as of now, they all look like a close-knit family who doesn't shy away from showering praises for each other. Alia and Shaheen Bhatt’s mother, Soni Razdan share a pleasant relationship with her 16-year younger stepdaughter Pooja Bhatt and her brother, Rahul Bhatt. The two are often seen walking events together and the comfort is visible. 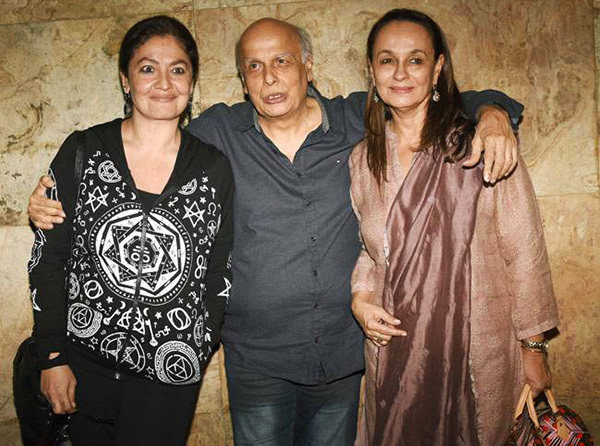 The Bhatt's may be crazy but they sure are making to the front page for all the right reasons.